A history of getting things done! Fogo is an old community. A count by one Captain Vanbrugh back in 1738 listed 215 people working in Fogo as migratory fishermen. Even at that early date 143 of those people “over wintered” in Fogo that same year. Early Fogo settlers came from West country England mostly from counties of Devon, Dorset and Somersetshire mixed with the occasional Channel Islander and a few Irish from Waterford, Ireland. The first settlers came here to fish and Fogo, with it’s two large harbours and proximity to the fishing grounds, was a fisherman’s haven. As the years passed English fish merchants followed the fishermen and a large, thriving fishing community developed. The fish merchants were well connoted to the economic powers back in England as well as those in St. John’s, NL. As a result, a vibrant fish trade developed that saw the Notre Dame towns of Fogo and Twillingate begging given the official titles of “The Two Capitals of the North”. On Fogo Island, Fogo became the centre of economic and social activity. Law courts, government offices, customs houses, medical services and small shops set up in the town and a large shipping trade developed. Much of the influence that cause these services to locate in Fogo came from that vibrant merchant clan that called Fogo home. Thus any study of Fogo’s past brings forth names such as Slade, Cox, Duder, Scott, Hodge, Carter, Earles and others who provided leadership and connections during those formative years. As the years rolled by other aspects of town life and culture emerged, prompted in large measure by the level of volunteerism that had become part of Fogo’s way of life. Whether through churches, fraternal societies, merchants and informal structures such as road boards, the town grew and became better organized. Wharves were built, roads were constructed and a canal was built linking both of Fogo’s harbours. Three great fraternal societies developed that delivered charitable and protective services to the people when needed. In 1948 Fogo was incorporated as the 6th Municipal government in the province of Newfoundland and Labrador and since that day Fogo has grown and prospered. 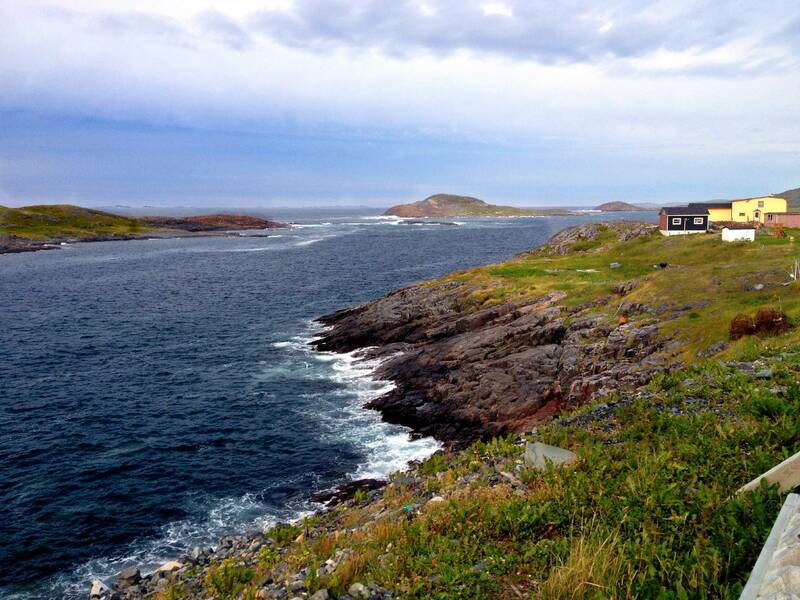 Today when visitors come to Fogo there is much to see and experience. No visit would be complete without a walk to Brimstone Head (one of the four corners of the Flat Earth) or a visit to the Wireless Interpretation Centre. A town “walk about” with sign boards along the route recalls many past events. The scenic hikes to Lion’s Den, Waterman’s Brook and Fogo Head invite those who seek tranquility, solitude and natural beauty. Conclude your visit by returning to the Experience Fogo and Bleak House sites to wrap yourself in the experiences that cause some of our past to remain a part of our present.